I am so sorry about the earthquake that damaged your city and sorry for your loved ones that have passed away. We send our love to you people. Hoping you are doing alright and having success with finding the lost people. Do not lose faith in your selves. I hope that you will find a way through this crisis and try to be brave. Your feelings and sadness has made me feel really sorry and made me think of all of you. I even feel so sad when I watch the news seeing all your sadness makes me feel like there is no hope but I know you will be brave and have a good success. God bless you and be with you forever. Keep Safe and well. 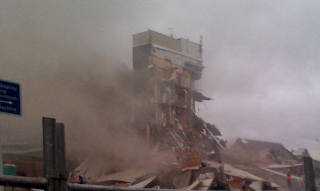 On Tuesday 22nd February 2011, Christchurch was struck by an earthquake that was 6.3 magnitude and was 5km depth, this happened at 12.31pm. Prime Minister John Key said that this is New Zealand’s darkest day.The people in Christchurch are in a crisis as their city crumbles around them. As the buildings collapsed people were buried under the buildings. The rescuers are trying their hardest to save these people and get them to safety. Rescuers searched all night and day to find the people who were trapped under the fallen buildings. Others are helping too by removing bricks and metal off the people and getting them to the hospital. Ambulances became too busy so some people, had to take the injured on a car to the hospital. The hospital was full, so they had to take the injured people to Auckland and Wellington. There were lots of buildings that fell over that the city became choked with dust. Many people are fearful of this earthquake as they do not know how they can compete with this. 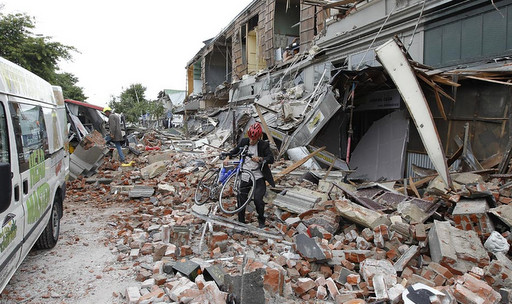 Powerful and intense shakes and tremors are causing this earthquake to be extremely violent. More and more people are suffering and lots of people have lost their lives. People were running for their lives, while the buildings were tumbling down in their way. Liquefaction flowed through people’s backyards, like a small river. People were walking through liquefaction. Also I found out from my teacher Miss King that liquefaction is cold like sand at the beach and does not smell. The kids there could not go to school because the schools were closed. They were closed because all the schools were badly damaged and it was too dangerous. Some of the rescuers got kids out of school so they get to their parents and get to safety.got kids out of school so they get to their parents and get to safety. Cinderella gazed at her shimmering reflection and saw a beautiful blue dress. The fairy god mother waved her wand, Cinderella looked down and saw glass slippers on her dainty feet. The bright candle in Cinderella's room made it possible to see haberdashery strewn over floor. 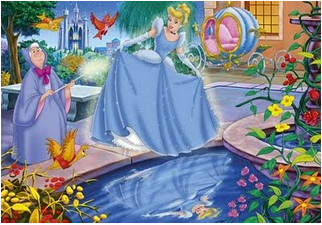 Cinderella danced with her Prince Charming, under the bright bold moon on an enchanting and romantic night. On Thursday room thirteen had a baseball lesson. We were going to play at the bottom field when we got there we saw Cola he is a champion at baseball. He is also the coach for the Lakers. He told us that 10 and under would have to play tea ball first. Miss King told us to get a partner I picked Chanya then Miss King said to pick who is going to be in the Red group and who's in the Blue group out of you and your partner. After that the Red team were first to be fielding so we were first to bat. I was so nervous that I kept on saying I hate this game. When it was my turn I was really nervous I couldn't concentrate!! I missed on my first try and everyone laughed. But on my 2nd try I hit the ball. I ran as fast as I could I got to 1st base. Wakatere was next when he hit the ball I ran to the 2nd base then 3rd when the next person got up and bated. When I got to home base Cola said safe. After everyone had a turn it was time to swap and when we did I said I love this game. I ran as fast as I could to reach 2nd base because I wanted to be the tagger for 2nd base. It was time to play so Isaia stood up and hit the ball but he missed and we all laughed he missed a couple of times then he finally hit it. He ran to 1st base then second I got the ball and tagged him someone else came to 2nd base and I tagged him too. Right after the game Miss King shouted out"Everyone come and sit down in 2 lines" so we all came and sat in a line. cola said to us that it was a good game and practice I think I don't really remember but after that we all went back to class. I have learnt a lot. During the holidays I went to my great aunt and great uncle's house. They took us to their garden, they have a beautiful garden it was like I was in a land of flowers!! I saw some flowers(the flowers are the photo I put one) that my great uncle showed me, he said "they are beautiful and they also smell nice". He said, "why not have a smell?" but it was too high up so my great uncle lifted me so I can reach it. I got up too close so the yellow pollen went on my nose and under my nose. We all laughed together. 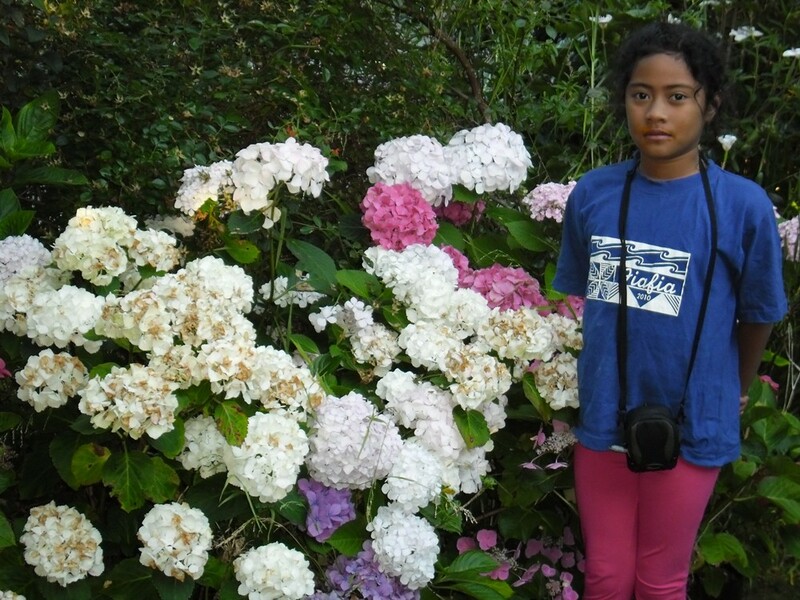 We took some pictures of flowers and me next to the flowers then my great aunt said "let's check out the backyard". We all went to the backyard and we saw more and more flowers!! They said to us that they just plant anything. Right in the middle there was a stand I was wandering in my head what was it. I asked them and they said that is was a telescope stand. After the visit we all went to Milford beach but that's another story. Every Saturday during the school term I go to the Tamaki Music School at Tamaki Intermediate school. At Music school the teachers there teach kids an insturment. I have been playing the recorder for 2 years. I decided that I should choose a different insturment. So last saturday I enrolled for the clarinet class which starts this Saturday from 9.00 to 9.30. I will be in this class for a whole year. Next year if my teacher thinks I am getting better I will move to a different class with a diferent time. I am looking forward to my class!! I am sure that this class is going to be great!! Miss King told us that we were going to get our Netbooks, but first Mrs Burt had to teach us how to use them. She gave us a form about taking charge of our netbooks. We had to sign it and agree to respect our netbook rules. While we signed away, these ladies gave us a box with our netbooks in it. After we signed the form Mr Burt came in and started telling us not to leave our netbooks on a chair because someone will sit on it. He said not to eat or drink near our netbooks because the crumbs will go in between the keyboards and rot, if we spill water on them they will break. He also told us not to touch the screen ether. When he left it was time to open the box with the netbook in it. I was so excited about opening the box and getting my netbook out!! When we turned on our netbooks we all said "YAY" then when the screen turned black we all said awwwww but it turned back on and we all said yay again. Miss King said that we could play some games until the netbook turns off because it had low battery. I was just about to play a game when the screen went black, the battery was empty! Mrs Burt came to me and said to me that I was going to be the first one who's netbook was going to be charged because everyone else's netbook did not shut off. Every Saturday I go swimming lessons,I started with a really easy class which is for beginners. I had a bad start on my first day I wanted to quit but my mum said to me not to give up so I didn't.When I was getting better I moved up a class and I was so happy I bragged about it at home!! Last Saturday was the first class of the year. They put me in the same class as last year but then my instructor told to go to the next class up so I went to another class,at the end of my class I was told that I am moving up to a higher class. I am now in the development class which I am doing today at 5.15. If I complee this class then I wll make it to bronze group so wish me luck. I am filled with so much excitment that I might explode and I can't stop moving! Getting a netbook is amazing. I 'm hoping I will be blogging and e-mailing but most of all I have to take charge and be honorable too. When I my netbookit will make things easier because we will be using it for our writing, maths and homework. Welcome to 2011 in Room 13! Gloria is in year 5 this year. Click here to see her work form previous years.